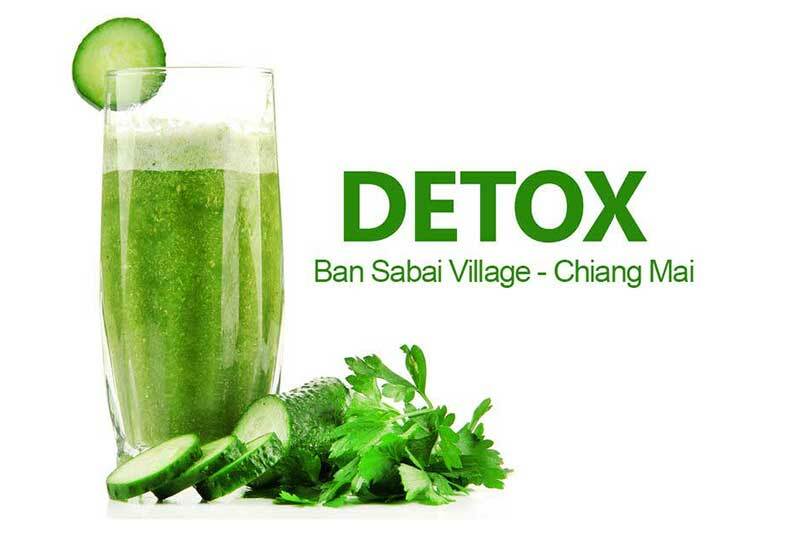 Ban Sabai Village Resort & Spa provide a selection of Chiang Mai meditation retreats. They take the form of packages and combine the meditation sessions with healthy diet meals and also our renowned luxury spa therapies. These Chiang Mai meditation packages will leave you energized and refreshed in both body and mind. Our holistic approach creates a rewarding and rejuvenating break and therefore a memorable stay at the Ban Sabai Village Resort & Spa. We adopt Vipassana techniques that help you to manage your ‘Self’ and strengthen your mindfulness. 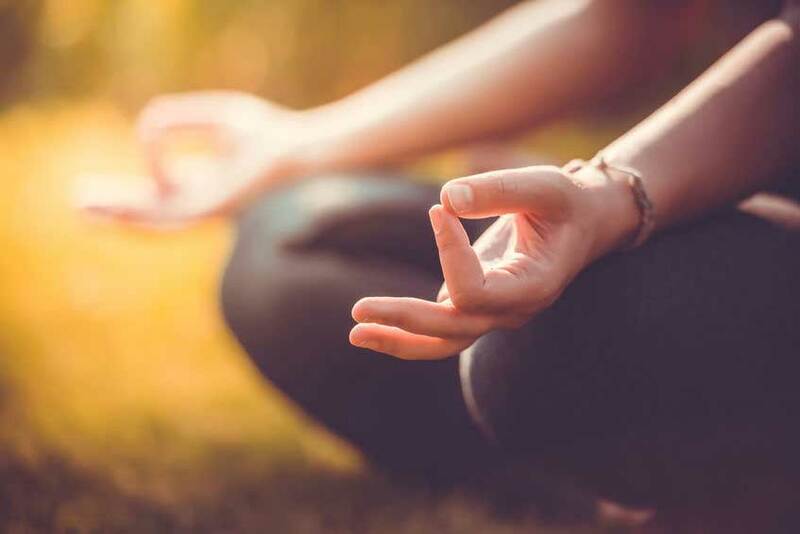 Meditation can lower stress, increase fertility, strengthen your immune system, lower blood pressure and assists with the many benefits of managing pain. The retreats are available over 4, 7 and 12 day stays. We also offer meditation classes if you are not experienced in Vipassana meditation. In addition to individual tailored retreats we also offer group meditation retreats. Please check the dates below for availability. Find out more by visiting our 4, 7 and 12 day meditation retreat pages. Our individual meditation retreats can be selected for 4, 7 or 12 days. Prices for individual meditation retreats depend on types of room selected. These retreats can be booked online. Please follow these links for full details of individual meditation retreats.